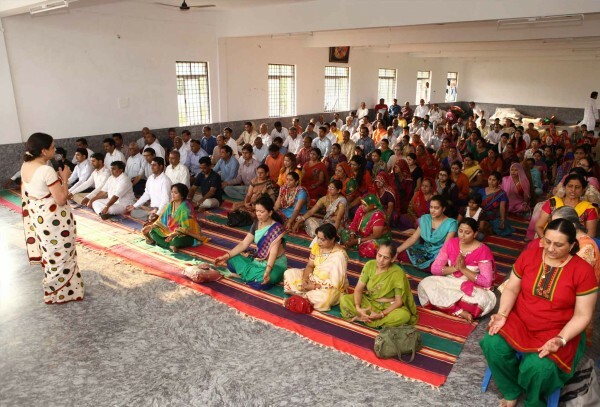 Sri Gurudev lays great importance on the development of the Self - of Mind, Body and Soul. In the Ashram, we get an opportunity to nurture all these by way of Prayer, Yoga, Meditation, Self Development programs, Satsang, Havans etc. We get a chance to mature in our thoughts and actions and purify ourselves to help make the journey of life easier to cross. 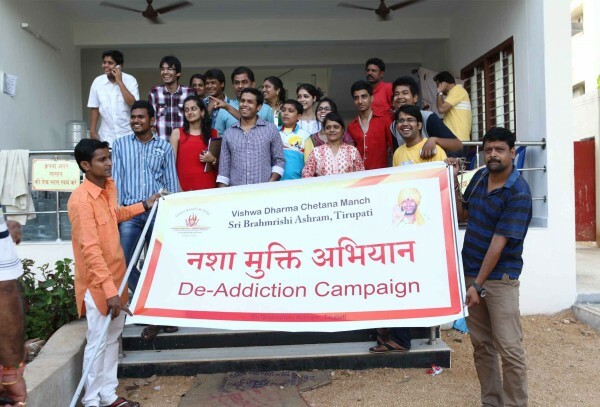 Free Yoga and Meditation Camps are also organised globally under the auspices of Vishwa Dharma Chetana Manch with the motive to Create awareness about the Self. Only when We are Aware about ourselves can we be instrumental in helping others to be spiritually aware. Vandana as in Praising the Divinity. A scientific Fact is that Energy can neither be created nor destroyed. Sri Gurudev inspires us to create an environment of positive vibrations by singing prayers and songs to the The Divine Power. 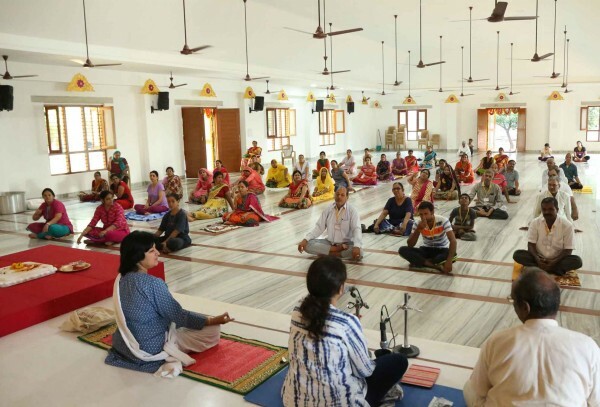 "Guru Vandana" is an initiative taken by Guru Bhakts to meet on regular intervals and call out to the supreme power. The Positivie vibrations vibrated through these programmes fills the participants with positivity and new energy. 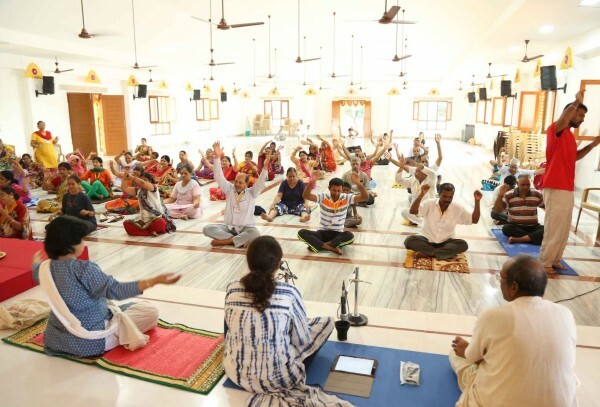 Guru Vandana programs are conducted at frequent intervals at all places across the country giving an opportunity to connect with people of similar ideologies. 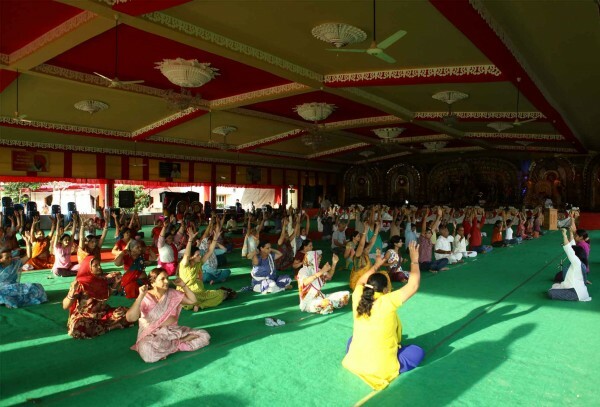 All devotees are part of the ‘Brahmrishi Parivaar’, which forms a support system in all ways to each other. 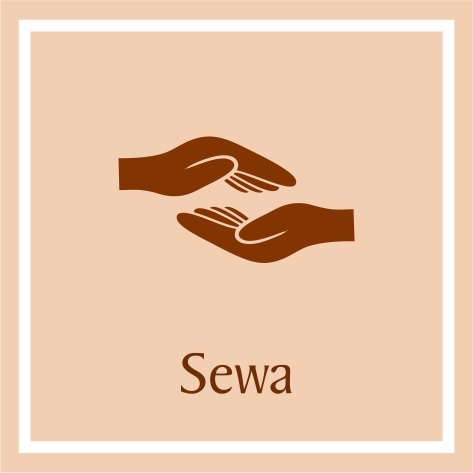 By involving in these activities of Saadhana, one experiences immense peace within himself. 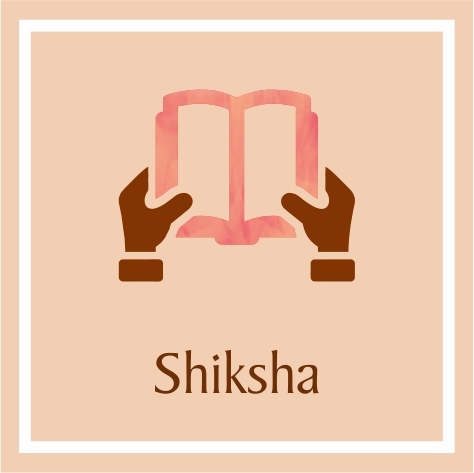 Saadhana also involves purifying your body. 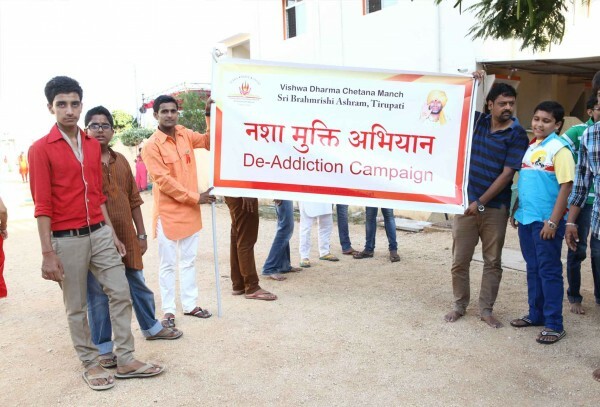 Inspired by and under the guidance of Shri Gurudev, the Ashram has initiated a “Nasha Mukti Abhiyaan” programme, where one is encouraged to drift away from all addictive and harmful practices like smoking, drinking, chewing tobacco, drugs, etc. 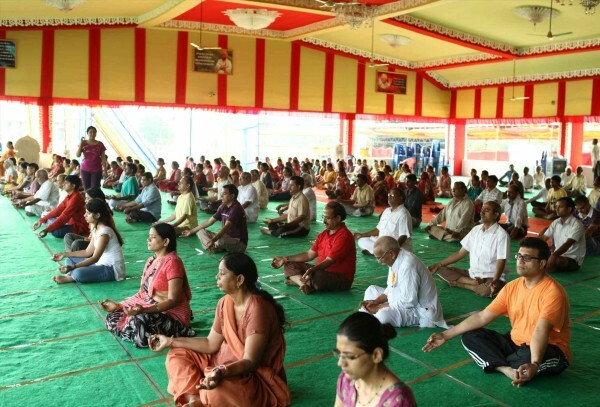 Shri Gurudev says that one can be rid of any addiction if he refrains from partaking it for 21 days. This is taught to all who are desirous of being free from these addictions and live a healthy life. 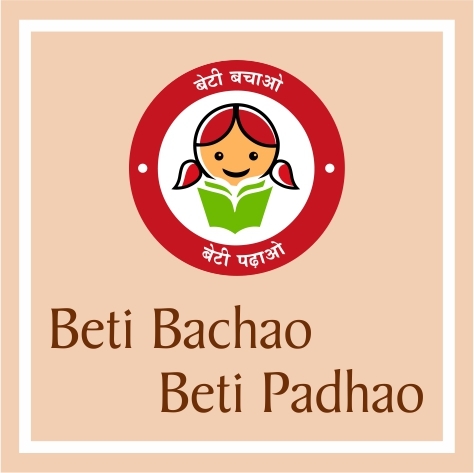 This movement has saved lives of thousands of people and is actively promoted and preached in Ashram.